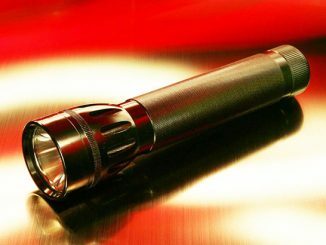 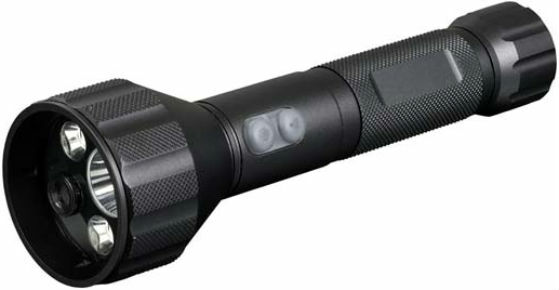 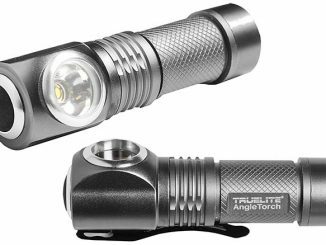 This highly durable aluminum LED flashlight allows you to record both audio and video. 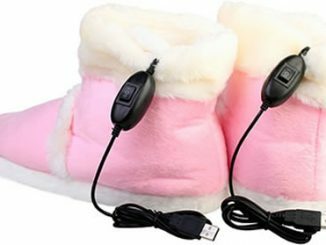 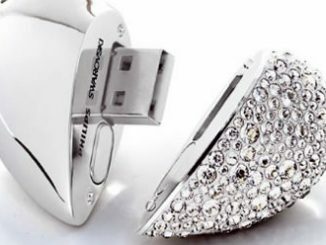 The recorded material is stored in AVI format on the built-in 4GB memory and can easily be transferred to another device via USB. 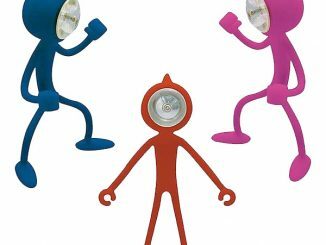 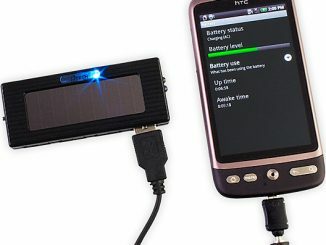 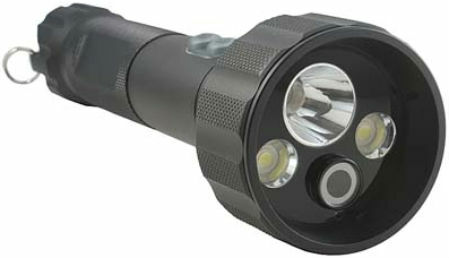 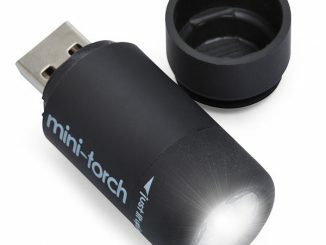 The Flashlight with Video Camera is available from the USB Fever website for $226.99. 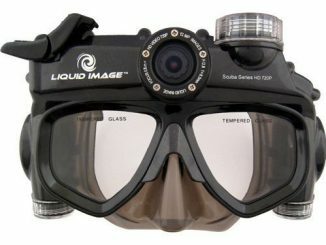 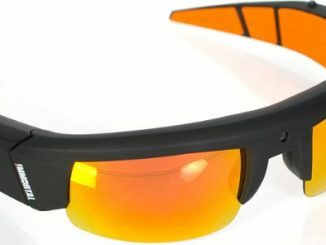 The sporty looking Immortal Video Glasses is equipped with a VGA video camera that is capable of recording video in a 736×480 pixel resolution and store the recorded material onto the 4GB large built-in memory. 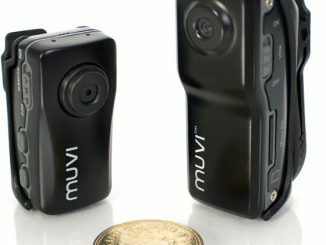 Remember the super-tiny Muvi Micro DV Cam from last year? 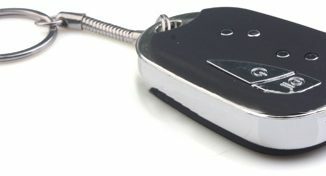 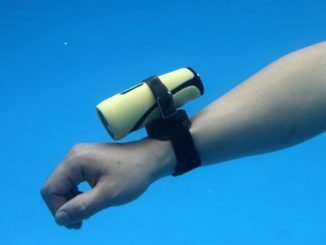 Now the same company has released an even smaller model named “Atom”, measuring no more than 4 x 2 x 1.5 cm.